As with any type of linkbuilding tools, the core is always generating and posting high-quality and unique content. SiteBildZ is no different, of course. 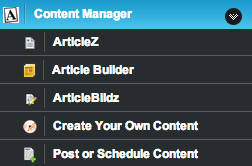 In this article, we will discuss the five main points of the SiteBildZ Content Manager module. 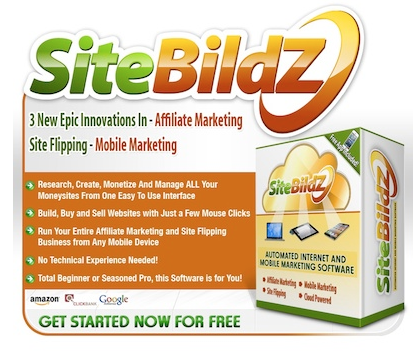 SiteBildZ Monetization Module is where you’ll search and find products that you’d like to monetize on your site. To get to this section, all you have to do is click on the Monetization tab at the leftside corner of the webite. This module allows the users to use three advertising sites: Amazon, Click Bank, and AdSense. Of course, you can build or enter in your own ads too.